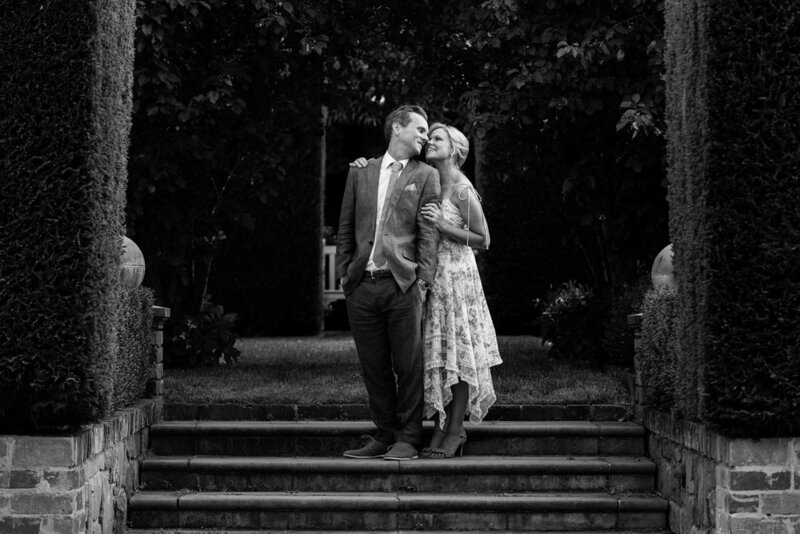 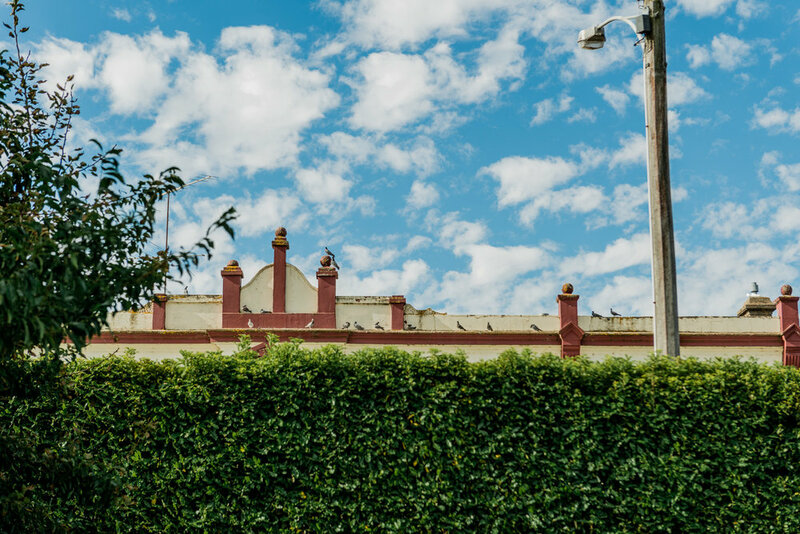 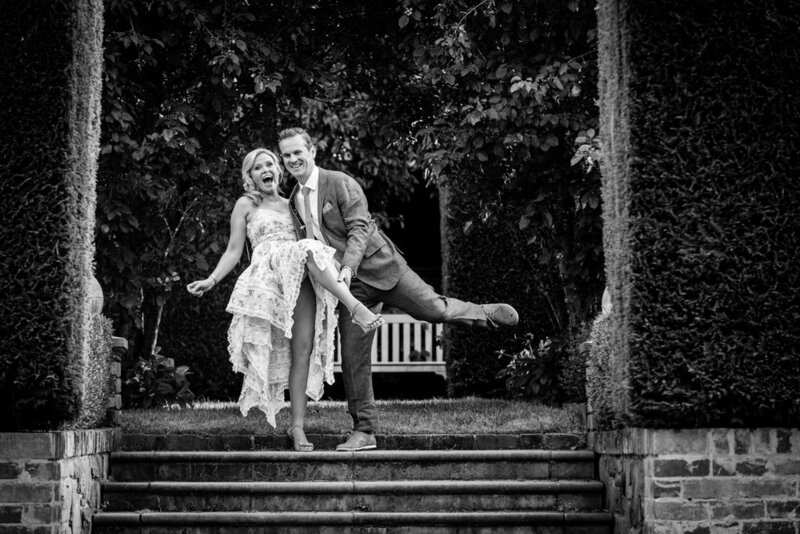 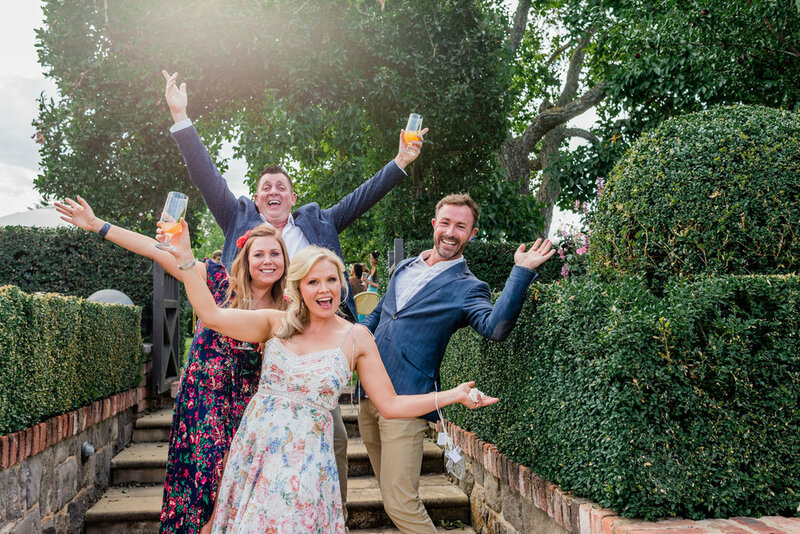 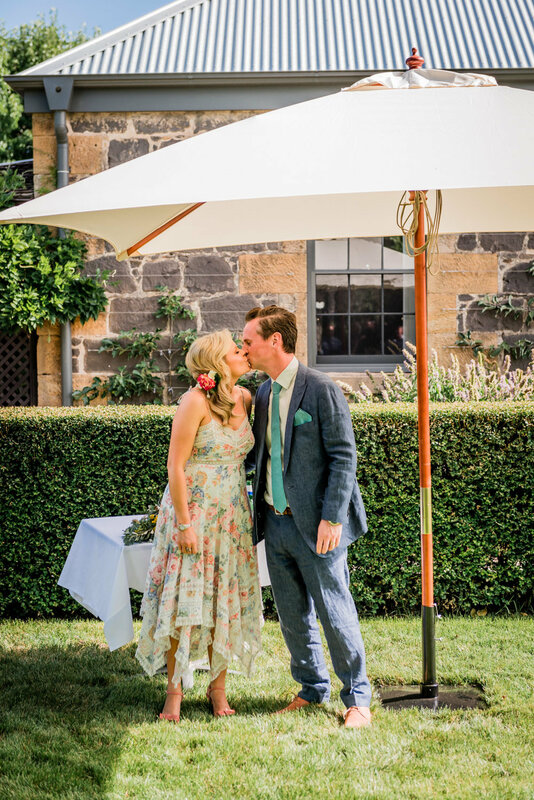 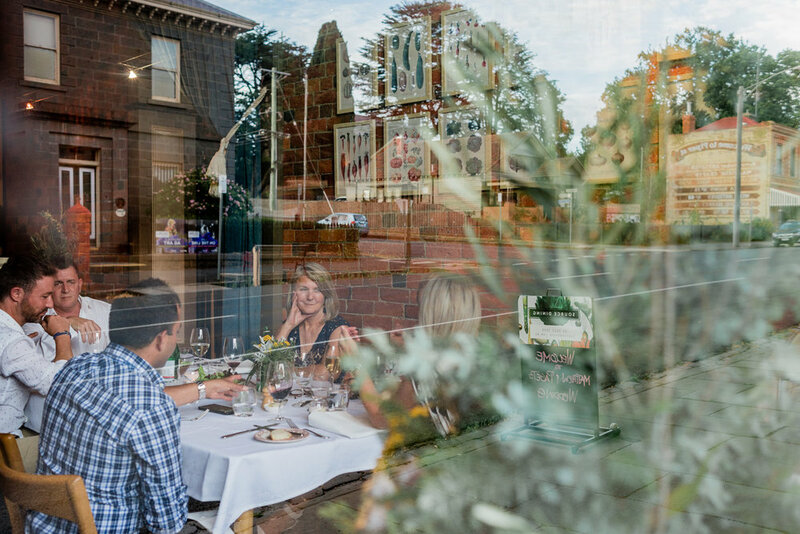 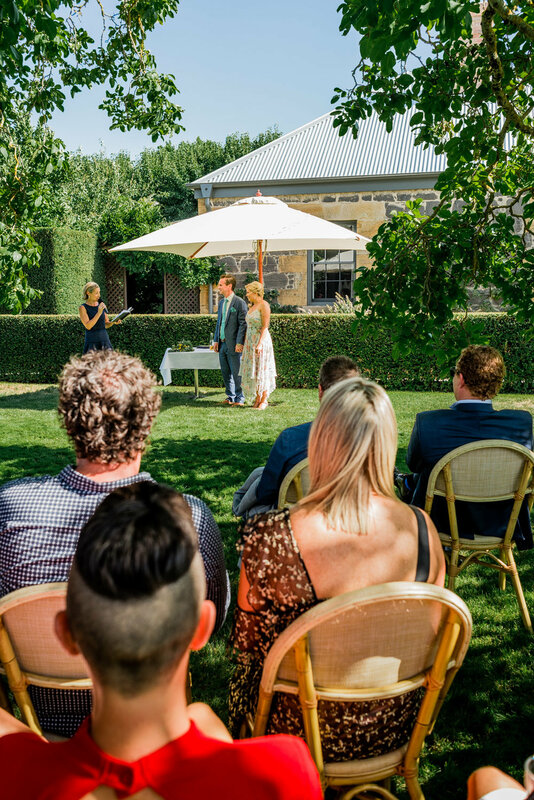 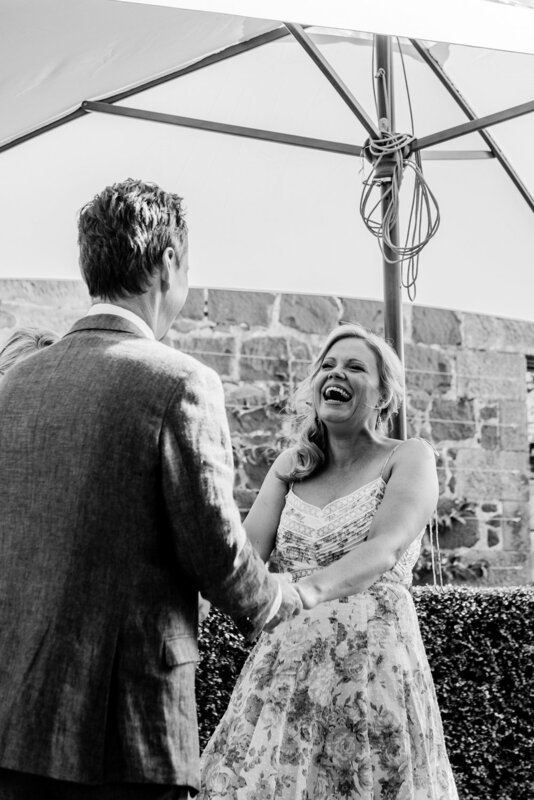 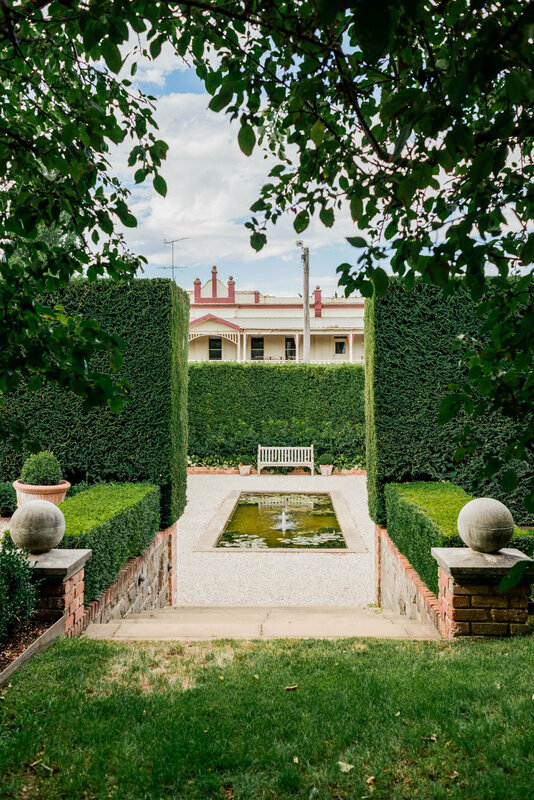 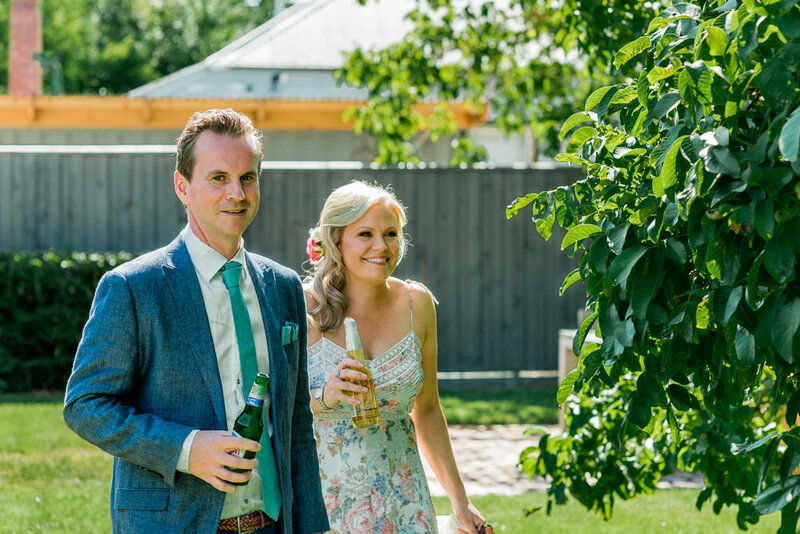 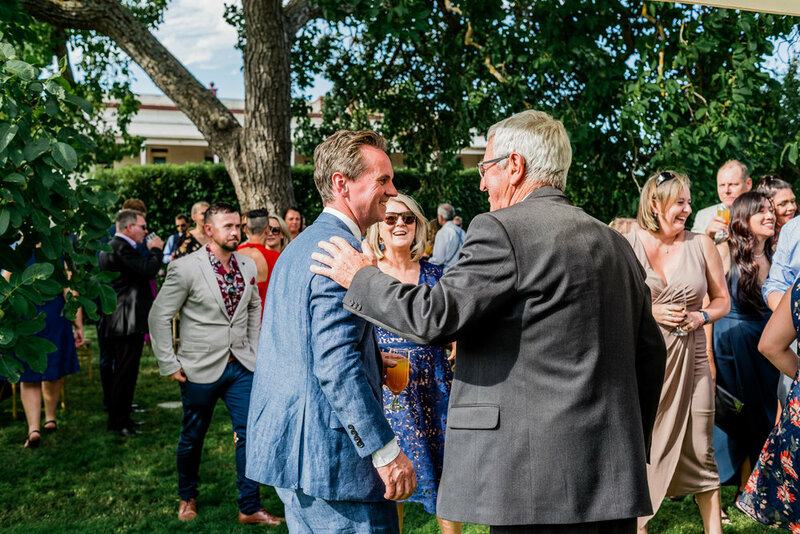 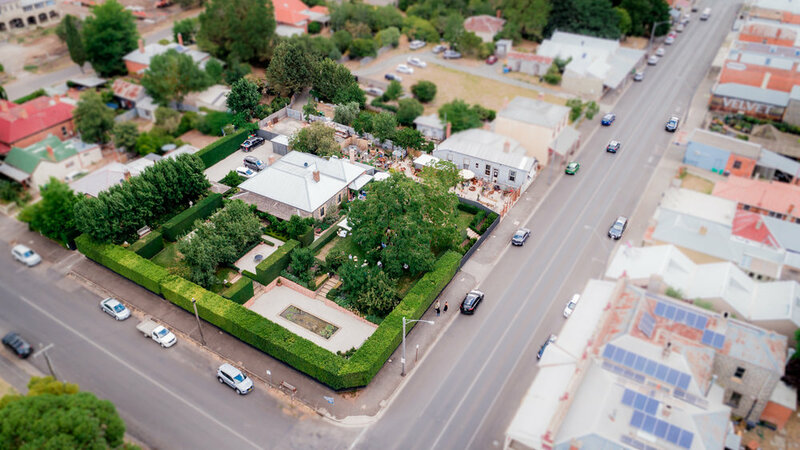 The Old Rectory in Piper Street Kyneton played host to what was one of the most relaxed, casual, non-traditional weddings we’ve covered to date. 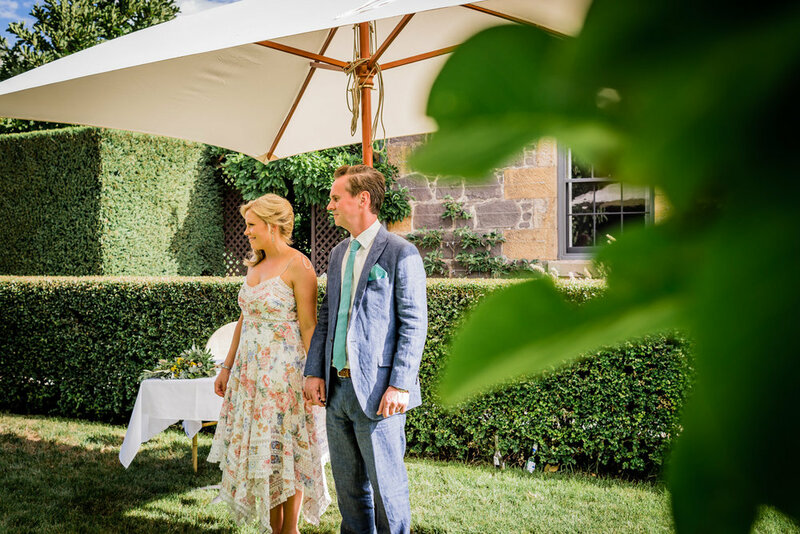 With not a wedding gown in sight, Paget still looked devine in a understated summer dress while Matthew just as dapper in a linen 3-piece. 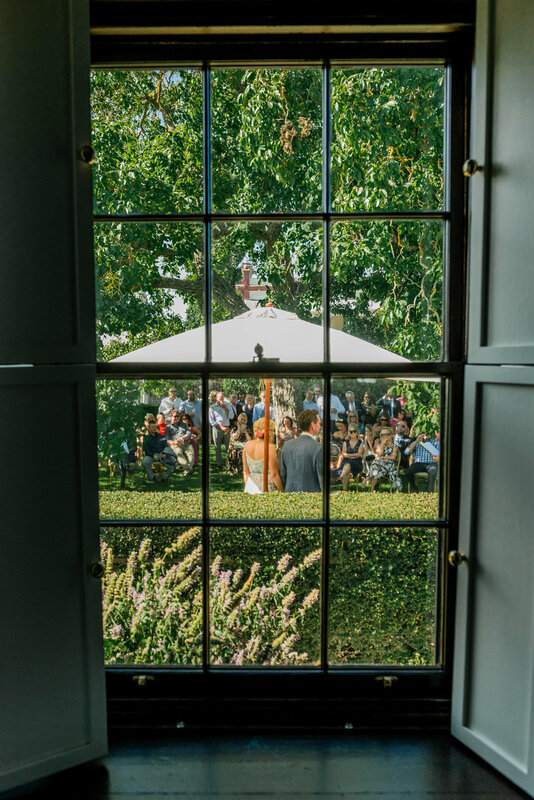 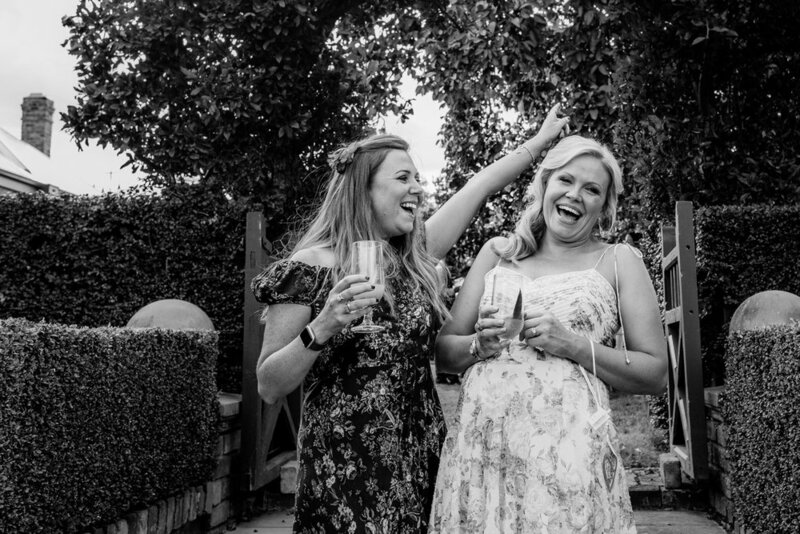 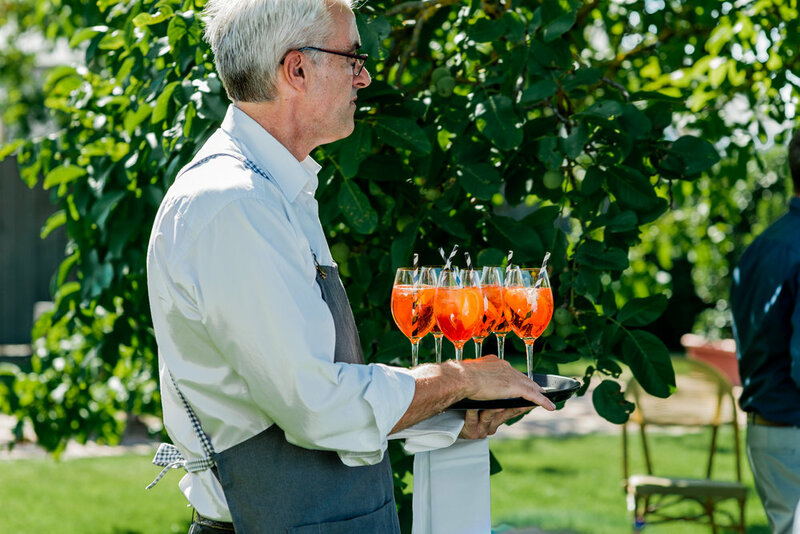 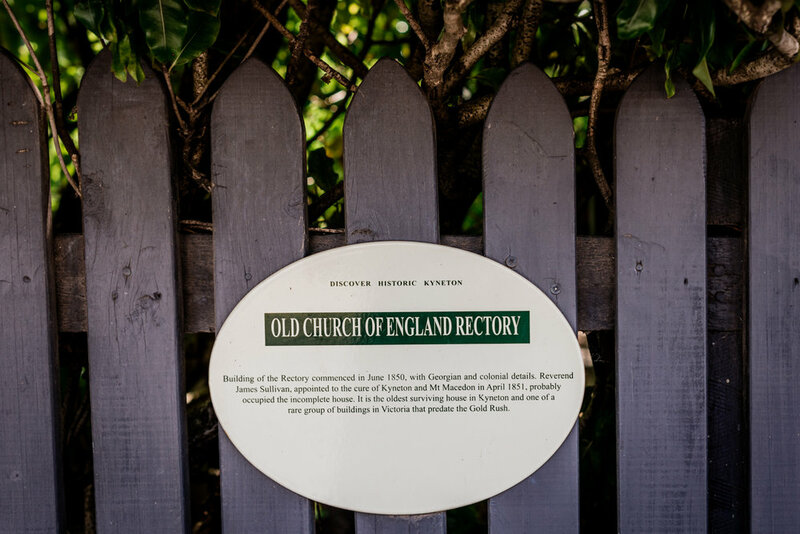 They greeted their guests as they arrived offering refreshments on what was a scorching summer’s day, the Old Rectorys’ 160 year old walnut tree providing shelter from the blazing sun. 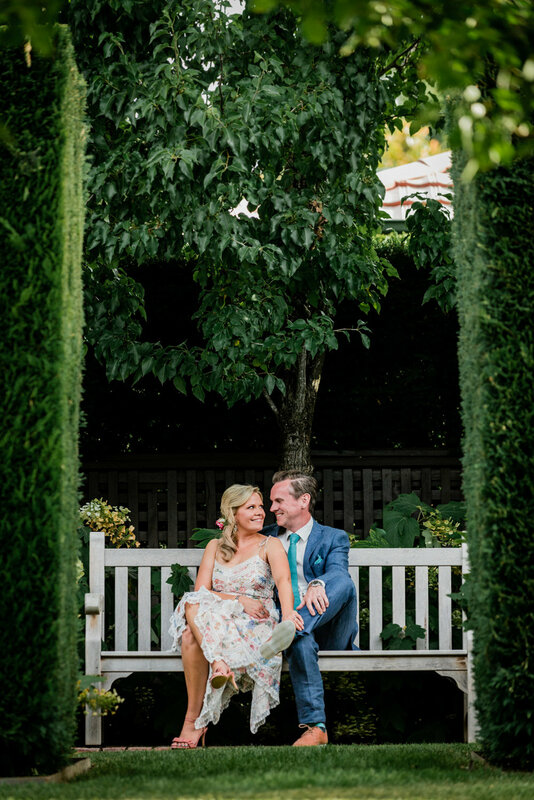 Soon their nearest and dearest where seated and it was time to share the love on Piper……..